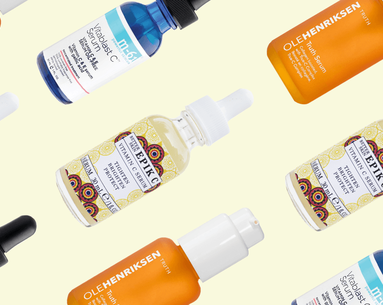 There's a reason vitamin C beauty products are all over our social feeds. 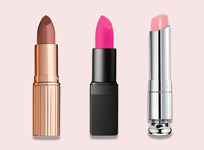 This wonder ingredient is a powerful antioxidant, effectively protecting against free radicals, stimulating collagen production and evening out skin tone in one fell swoop. 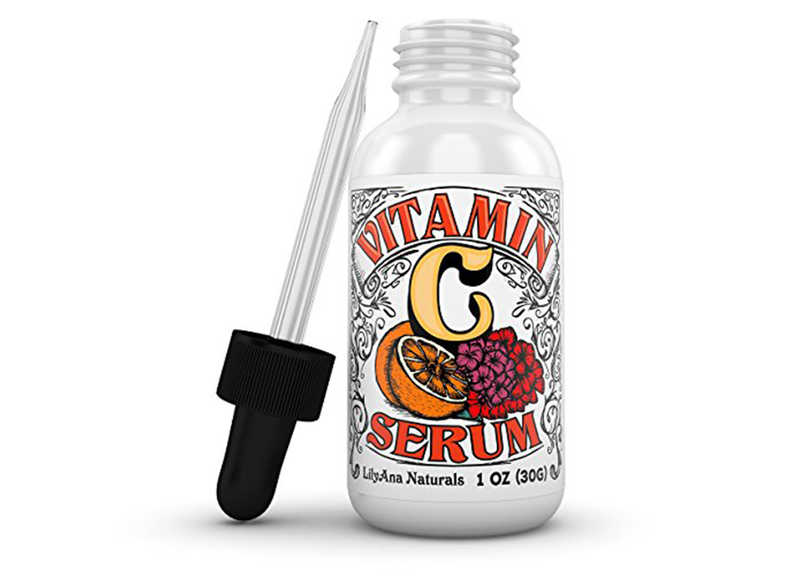 With a serum, skin care devotees can easily get a relatively high concentration of the vitamin that delivers a powerful defense against signs of aging. 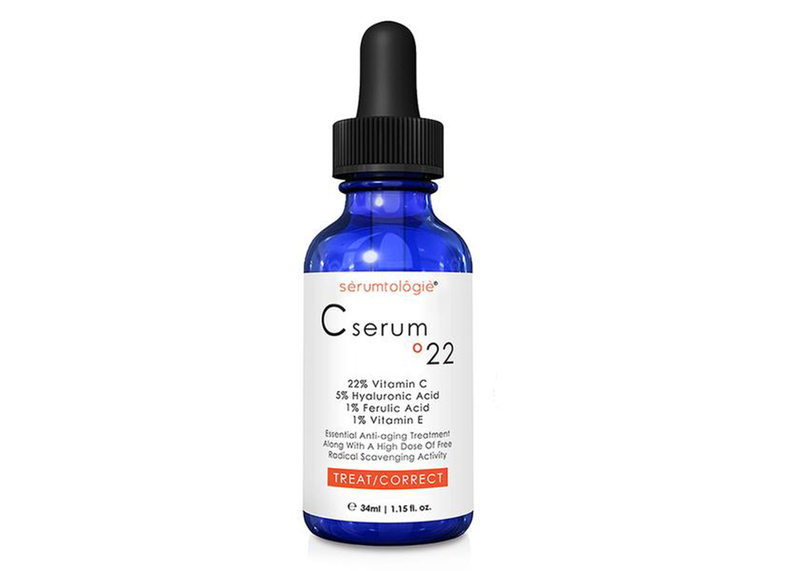 As a standard anti-aging product in any blogger or dermatologist's beauty arsenal, vitamin C serums have also gained a cult-following on sites like Amazon, where actual thousands of different serums are available. 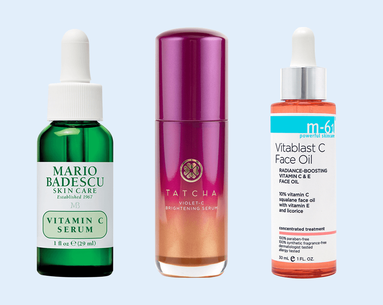 But not all vitamin C serums are the same, so in an effort to weed out the ones with less-than-ideal results, we searched the site for products with more than 1,000 five-star customer reviews. 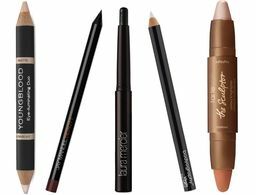 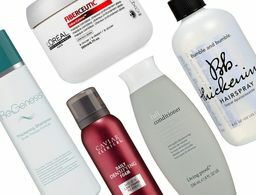 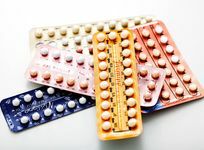 With ratings that high, these tried-and-true products are the real deal! 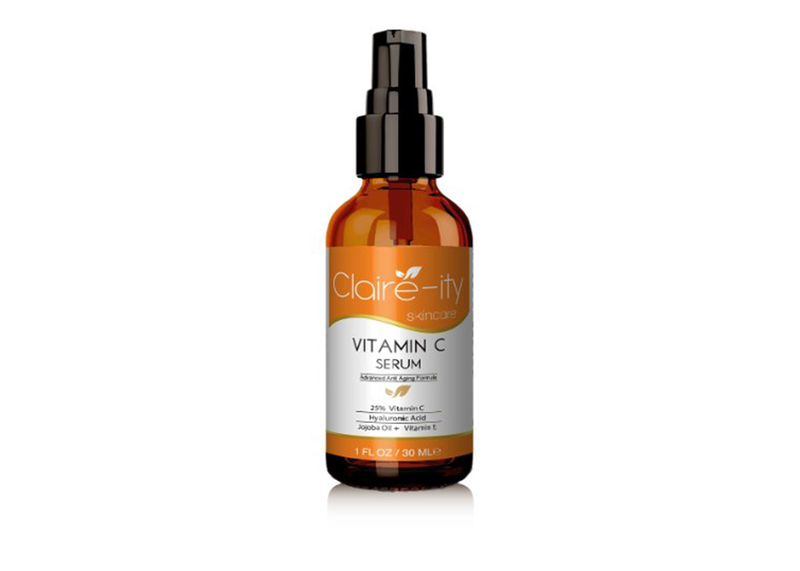 With a concentration of 25-percent vitamin C, Claire-Ity's potent serum packs a serious punch with some of the highest L-ascorbic acid values on the market. 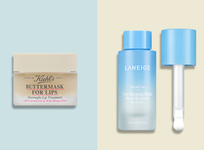 Get ready to say goodbye to fine lines, wrinkles and discoloration with minimal effort. 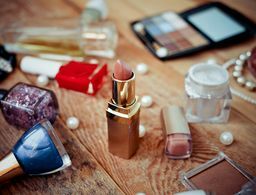 Gentle enough for even the most sensitive skin, LilyAna Naturals's nongreasy formula is noncomedogenic, meaning that it works overtime to smooth and brighten without ever clogging pores. 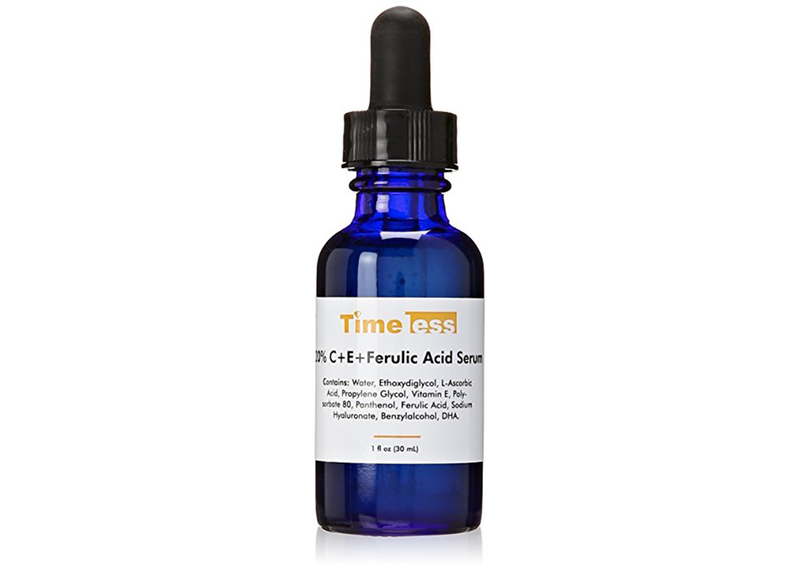 Loaded with vitamin E, hyaluronic acid, peptides, and ferulic acid—another strong antioxidant—this serum works overtime to guard against free-radical damage and plump skin by encouraging more collagen production. 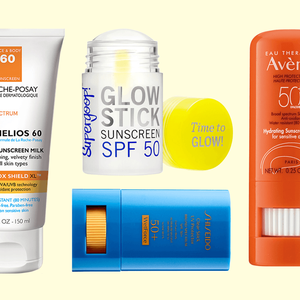 This skin-softening serum is a recipe for success. 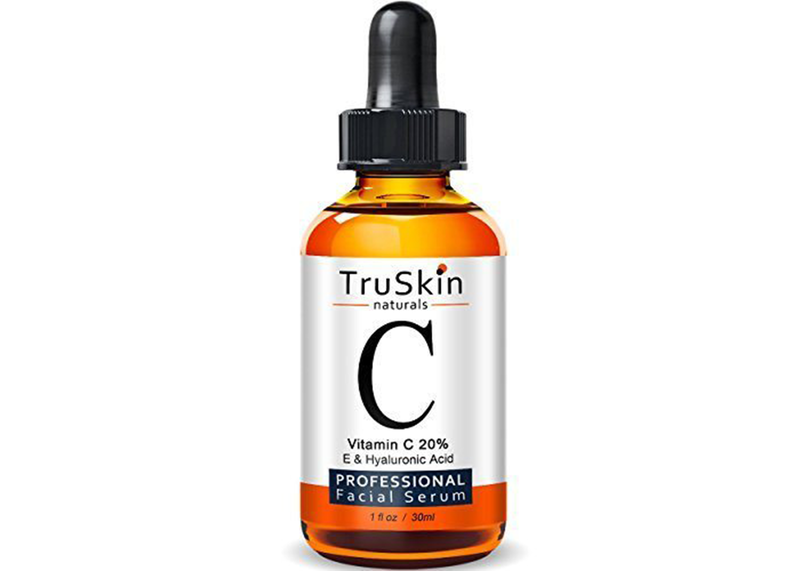 Not only does this product illuminate and protect skin, but it also provides maximum hydration thanks to a high concentration of hyaluronic acid and aloe. 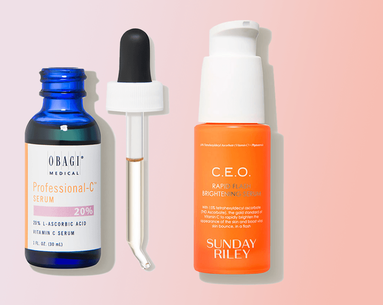 Who could say no to a serum that does it all while boasting all natural ingredients (especially at such an inexpensive price)? 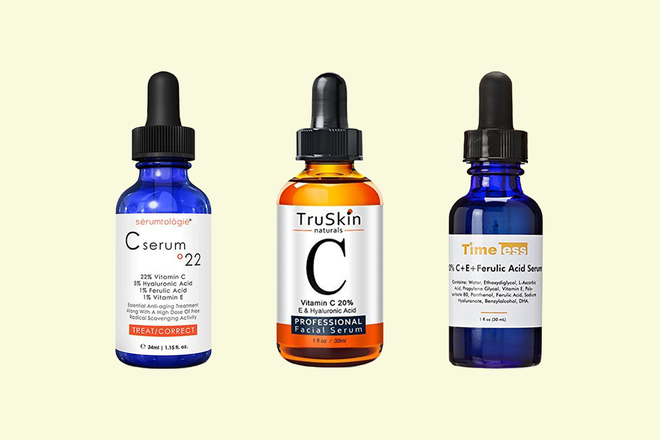 TruSkin's plant-based ingredients prove that anti-aging beauty can be organic and effective.